“Tenants with dual locations in the suburbs and downtown has been a major trend,” says Savills' Robert Sevim. 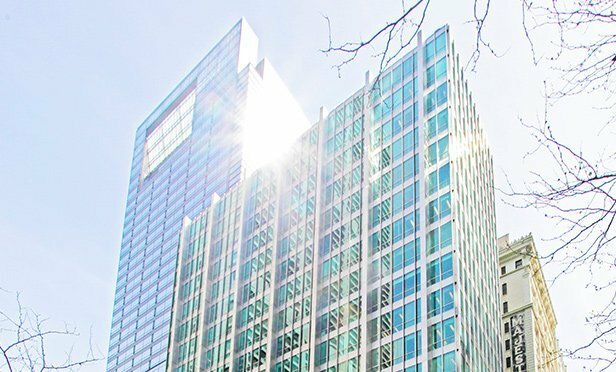 CHICAGO, IL—Newly rebranded Savills completed a 13,424-square-foot lease on behalf of medical technology company, Intelligent Medical Objects, in the historic Inland Steel Building at 30 W. Monroe St., Chicago, IL. This move marks a new downtown presence for the company.